Infographics are produced by the CBS Interactive Branded Content group and are not part of ZDNet's editorial content. 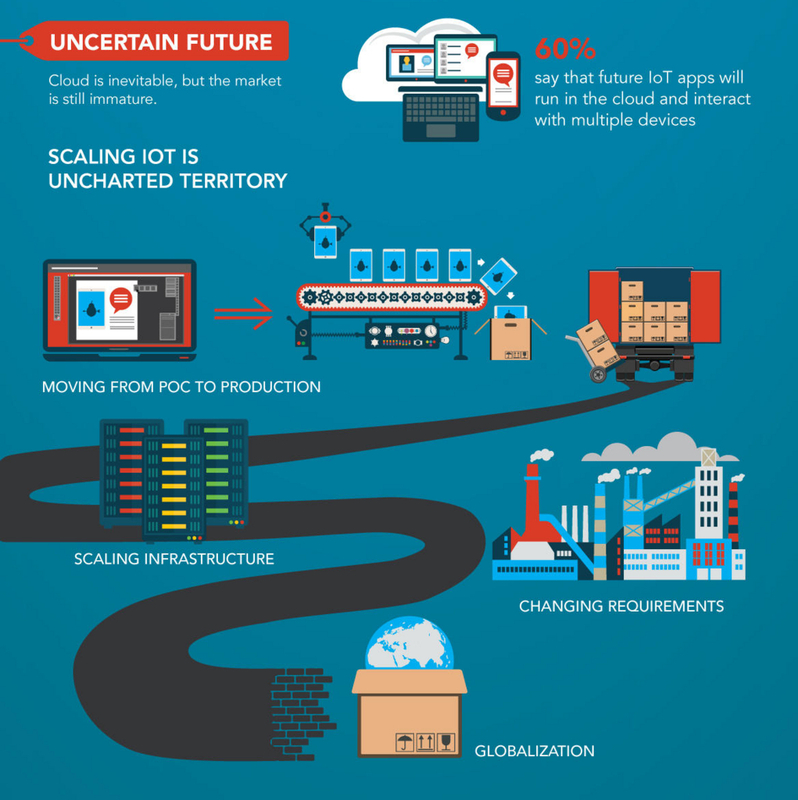 The Internet of Things is growing rapidly, impacting industries from manufacturing to retail to healthcare and beyond. 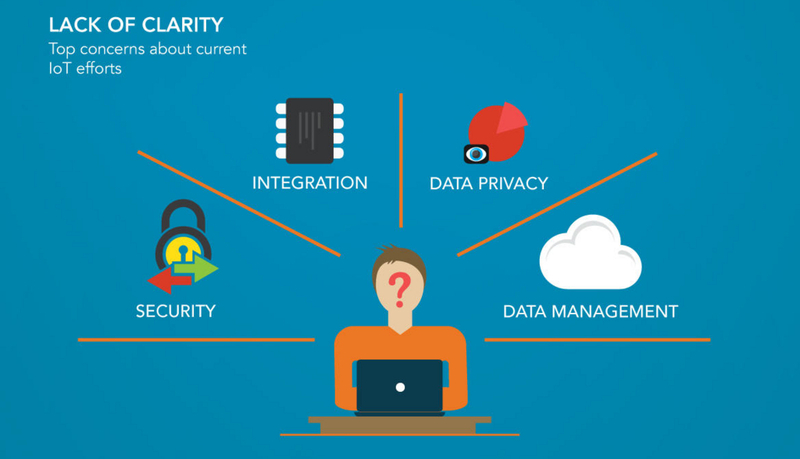 Developing apps and device firmware for the IoT, however, is still a very uncertain task. 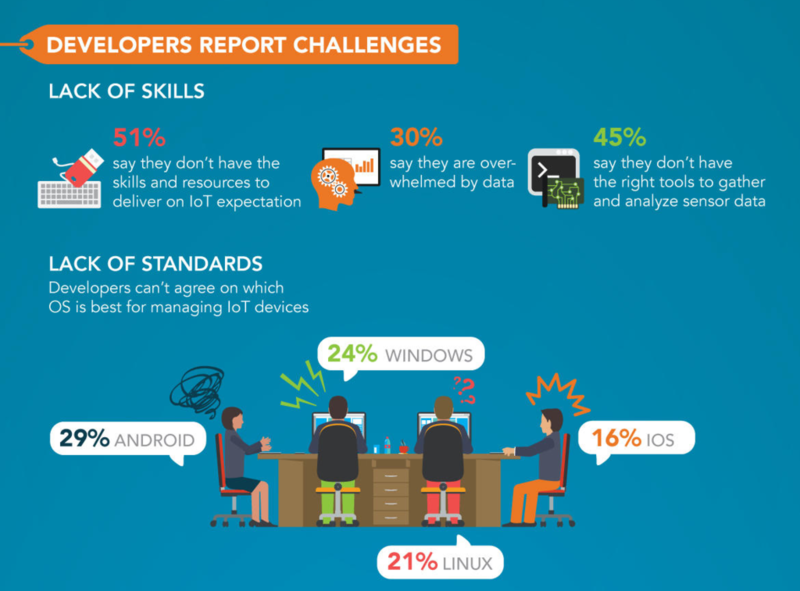 In this infographic, sponsored by Wind River, we look at the challenges and questions affecting IoT development, as determined by a recent Progress Software survey of developers.